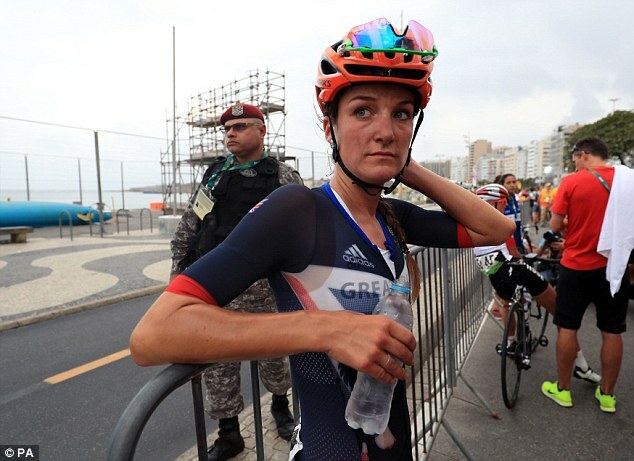 The Dutch cyclist who suffered a horrific crash in the women’s Olympic road race has claimed Britain’s Lizzie Armitstead should not have been allowed to compete in Rio. Annemiek van Vleuten broke three bones in her back and was concussed after flipping off her bike while leading the race on the treacherous final descent. 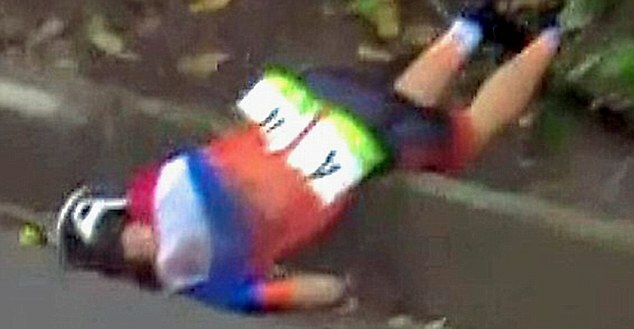 Images of the 33-year-old lying on the kerb with her head at an awkward angle shocked the world, but she returned to competition last month and won the first stage of the Belgium Tour prologue before dominating the final stage three days later to take the overall title. 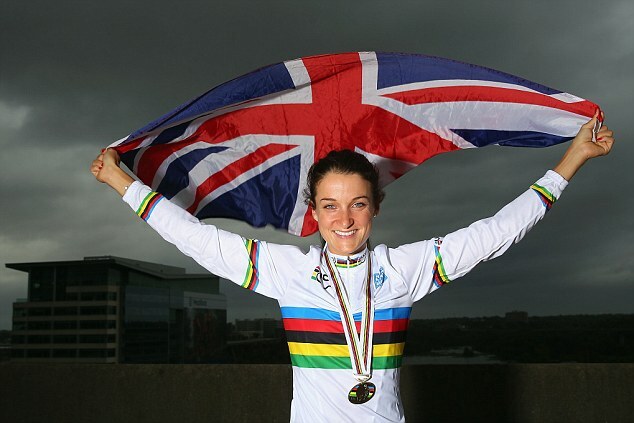 She has said it was not fair that Armitstead — now Deignan, after her marriage to Irish cyclist Philip last month — competed at the Games after missing three drugs tests in less than a year. As revealed by Sportsmail, the British cyclist faced a two-year suspension but was allowed to race in Rio after appealing to the Court of Arbitration for Sport. Van Vleuten told BBC Sport: ‘I was angry about it because the rules are for everyone and you cannot make exceptions. It’s part of the job, you have to take it seriously. 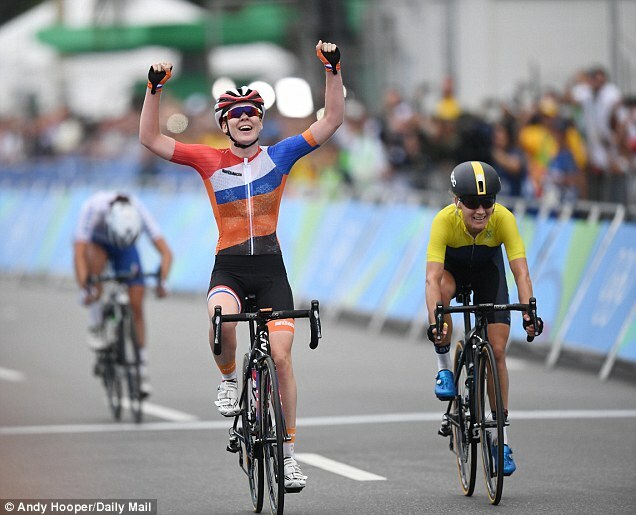 Anna van der Breggen, who went on to win gold in Rio, described her compatriot’s return to the podium in Belgium as a ‘sort of a miracle’. 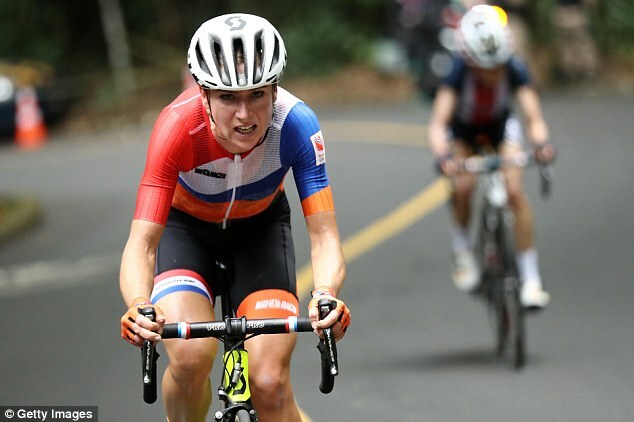 Van Vleuten said: ‘The corner surprised me and I didn’t take it properly. Next thing I remember I was in a hospital bed and I had my mother on the phone. The first week I was really struggling with the idea that I was going for gold and made that stupid, stupid mistake. ‘But then I realised that thinking like this was not going to help me feel better. ‘I prefer to think about the part when I was going uphill and riding excellently, better than I ever did. ‘I’m proud of what I did, that day in Rio was really special.